Take our photo package and have the surf trip of a lifetime professionally recorded by our onboard photographer! Featuring barrel and manoeuvre sequences from the water, shore or boat, to clips, slide shows and extraordinary Gopro footage. Our skilled cameraman will be on the spot with the aim to capture you on the wave of your life! 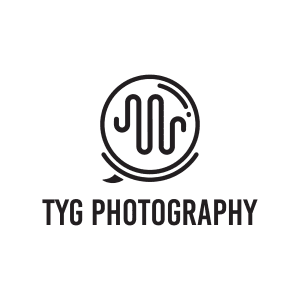 The 2019 onboard photographer is Tyde Gatcke of TYGphoto. 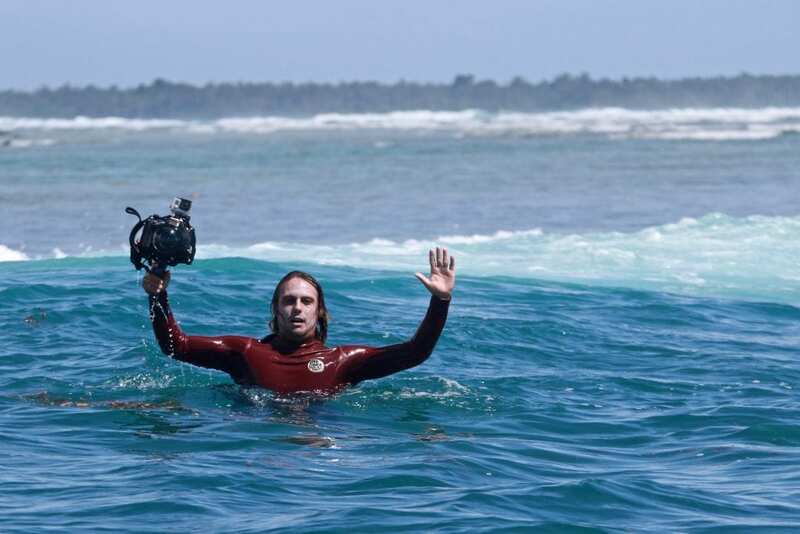 Over the past 5 years Tyde has resided in Bali, Indonesia and worked in various surf resorts and on a number of charter boats in North Sumatra and the Mentawais Islands. He has worked with Surfbanyak onboard the Seriti previously and is highly motivated with a deep passion for surf photography. Tyde uses the best equipment to achieve the highest quality results for his clients. He is a renowned photographer who has had many shots published in articles of surfing magazines and on surfing websites worldwide. Important: Due to varying conditions and skill level of surfers, the photographers are unable to guarantee the number of photo’s received by each guest, though every attempt will be made to capture as many dream shots as possible. *Best to bring a portable hard drive for fast download time, but a 4GB memory stick will get you through.